Situated on the River Lee, the beautiful city of Cork is the second largest city in Ireland. More than 126,620 residents often call it the “real” capital of the country, and with its spectacular views and rich Irish heritage, you can see why. Famous tourist attractions include the English Market, Fota Wildlife Park and Cork City Gaol. Cheap flights to Cork are now available for a limited period of time, so get ready to be intrigued by this authentically Irish city! Cork is home to Cork Airport (ORK), situated on a 16-minute car drive or 34-minute scenic bus ride from the city centre. Cork Airport serves a multitude of airlines, including Aer Lingus, and regional carriers Flybe and Ryanair. 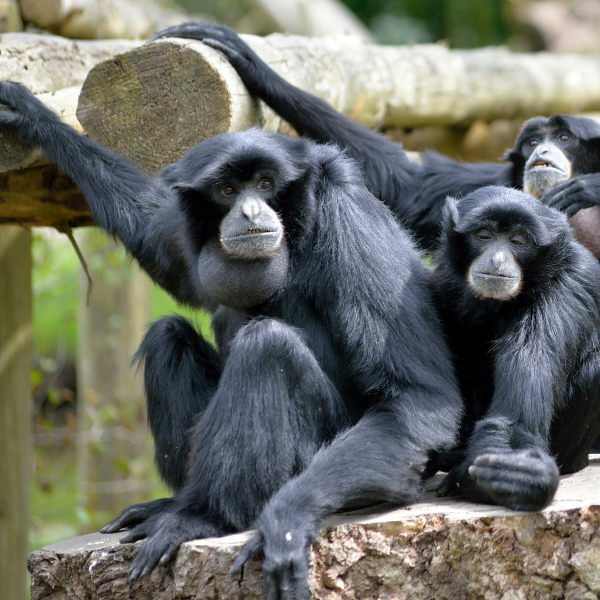 Just a few minutes out of the city is where you’ll find Fota Wildlife Park. Here, the animals are encouraged to roam freely – offering a unique experience for visitors. 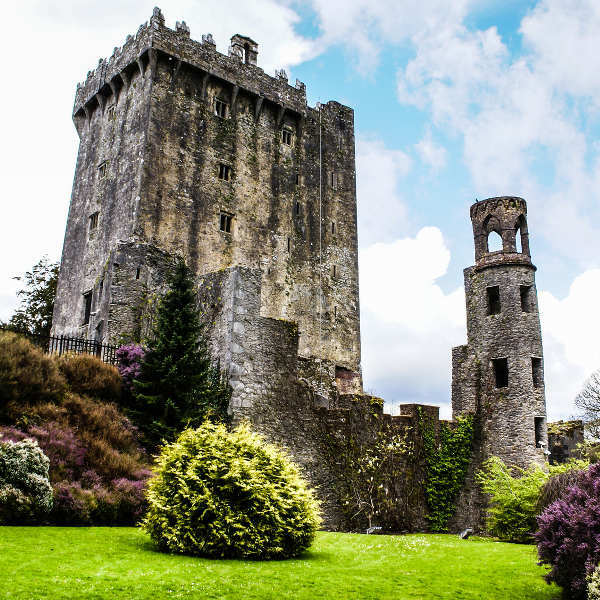 Blackrock Castle and Blarney Castle both offer spectacular views, one of the River Lee and the other of the surrounding lush green gardens. Splitting the city into two channels, River Lee runs through the city of Cork. There are bridges all across the city, allowing visitors to stroll and take in the scenery. The weather in Cork is pleasant all year long, with peaks of 19°C in the summer time and never reaching below freezing point in winter. Peak tourist season falls between June and August. During this time you’ll be able to enjoy a fair amount of sunshine as you navigate along River Lee. However, over this period it does get very crowded and the prices of accommodation and flights do tend to increase too. The best time to visit Cork would therefore be in spring (March to May), or just after summer, between the end of August and November. This way you won’t have to stand in any long queues at famous tourist attractions like the English Market or Blarney Castle. For a truly authentic Irish vacation, consider visiting over winter, between December and February. It’s not too chilly but it does rain quite a bit, giving you extra reasons to spend more time in the pubs, enjoying some live music. The cheapest flights to Cork are also available over this time. 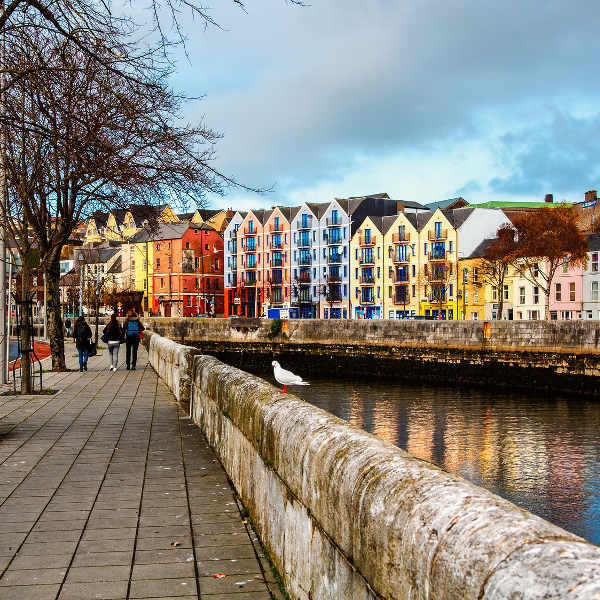 The city of Cork is filled with great Irish traditions, meandering waterways on the River Lee, wonderful cuisine found in cosy pubs, and plenty to see and do. Known by locals as the “real capital” of Ireland, Cork has played its part in the history of the country and has some of the battle scars to show for it. These are in the form of old castles, such as Blarney Castle, and an old city prison that once housed rebels and is now a major tourist destination, Cork City Gaol. History aside, Cork is really a beauty, as it was built along the River Lee. So wherever you are in the city, you can always hear the flow of the water as it moves between the two channels that joins the city with such tranquillity. There is also a wonderful wildlife park, Fota, which houses animals that are given the freedom to move around as much as they please, as nature intended. Animals include lemurs, cheetahs, giraffes, macaws and many more animal species. Compare several airlines, and book your cheap flights to Cork online at Travelstart. The levels of crime in Cork are very low and there is very little to be concerned about planning a trip to this destination. You can leave your car doors open and rest assured that it will not be burgled or stolen on your return. As with all big cities though, just make sure to always be aware of your surroundings, and always make sure you tell someone where you are traveling to, if you’re on your own. It is always important to have your vaccines up to date when you are travelling. When visiting Ireland, it is suggested to get a vaccination for hepatitis A, hepatitis B, and rabies. These shots will protect you from unfamiliar food, contaminated water, animal bites and various other bacteria found in the soil. Please consult your doctor about this before your trip.